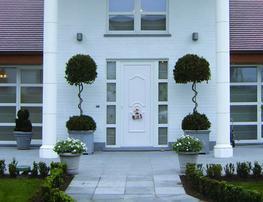 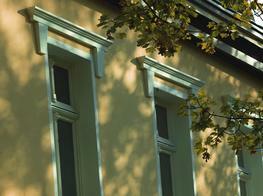 Want personalised External Mouldings recommendations, direct from manufacturers? 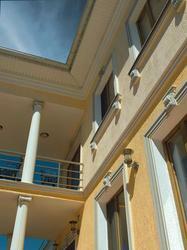 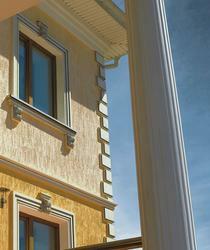 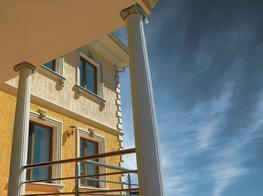 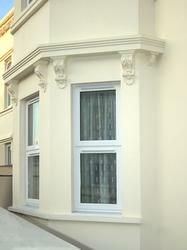 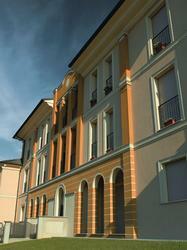 You can see a full list of manufacturers of External Mouldings here. 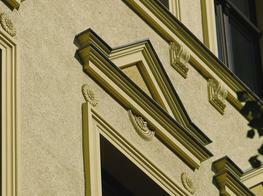 Important criteria to consider when specifying External Mouldings include; Finish(es), Material(s) and Type.